Did you change the stitching to white on the black one?!? Or is that just a bad picture? I’ve been wearing one of these for years and on my 5th or 6th one. 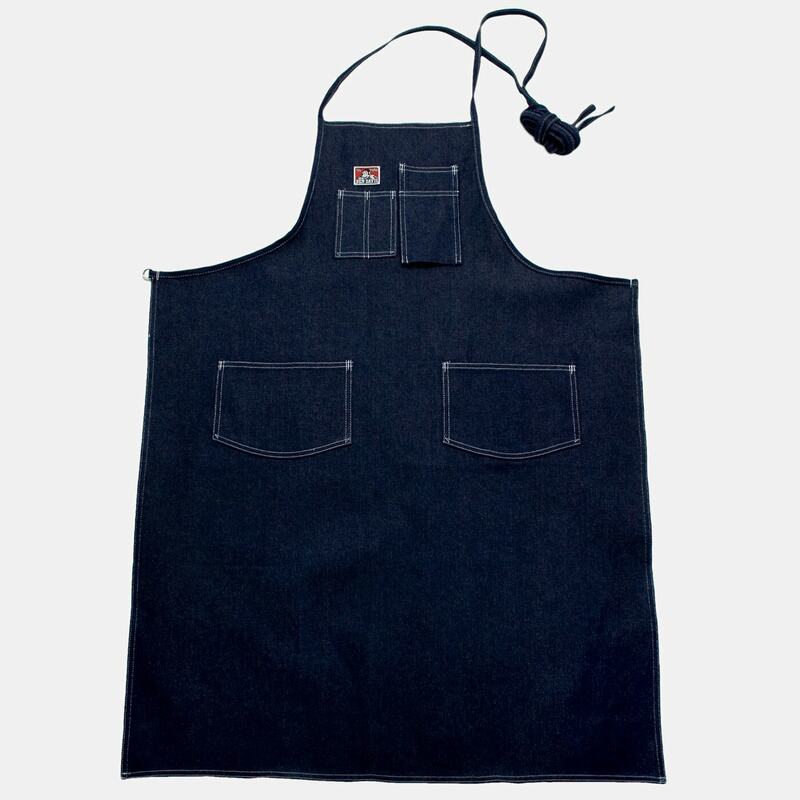 No, the black aprons have black stitching.